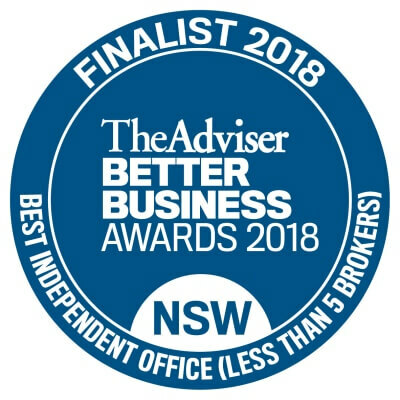 DPN has been recognised in two categories, Best Branded Office and Best Independent Office (less than 5 brokers), at the 2018 Better Business Awards. 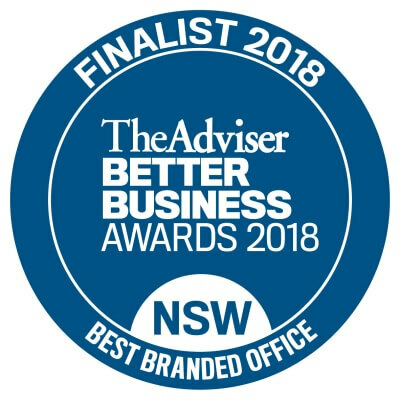 DPN is a finalist for the Best Branded Office and the Best Independent Office (less than 5 brokers) categories at the 2018 Better Business Awards, partnered by NAB and hosted by The Adviser, Australia’s top publication for Australian mortgage and finance brokers. DPN nominated for Best Branded Office award at the 2018 Better Business Awards. DPN is in the running to take out not one, but two of Australia’s prestigious industry awards. Founded in 1996, DPN is a Property and Financial Services Consultancy and helps people successfully invest in property. DPN's growth stems from a culture that rewards forward thinking and innovation. Now in its fifth year, the annual Better Business Awards recognises individual and group excellence across 18 award categories. Winners in the individual categories will be automatically considered for the coveted Broker of the Year Award. In addition, DPN will be in the running for the Editor’s Choice Award, which recognises an individual’s outstanding contribution to the broking industry. DPN is also a finalist for the Best Independent Office (less than 5 brokers) award. “This year the calibre of submissions was as high as it has ever been, a true reflection of the strength of the mortgage broking industry right now,” James Mitchell, Momentum Media’s managing editor of mortgages, said. “Mortgage professionals continue to raise the bar, and the finalists for the 2018 Better Business Awards are all examples of the professionalism of the third-party channel. The industry continues to show that it can keep pace with change and remain committed to delivering quality outcomes for customers. Sam Khalil, Managing Director at DPN, said that he was humbled by the nomination. “DPN’s recognition for its excellent contribution to the finance industry reinforces the strength of the brand in connecting with the community and engaging with its customers,” he added. The winners will be announced at the NSW state award dinner in March 2018.